The Milwaukee Journal Sentinel is reporting on the latest developments concerning the death of a jail inmate from dehydration. Budge & Heipt represents the estate of the deceased jail inmate, Terrill Thomas. A inquest has been ordered in the death of Milwaukee County Jail inmate Terrill Thomas, who died of dehydration last year after guards reportedly shut off the water in his cell. An inquest is a rarely used process that allows prosecutors to compel witnesses to testify in public, before a decision is made about whether to file criminal charges. The testimony is heard by a six-person jury, which issues a unanimous verdict on whether there’s probable cause to charge anybody with a crime, and what those charges should be. Prosecutors are not required to follow the jury’s decision. The inquest jury in Thomas’ case will likely consider whether charges should be filed against staff at the jail, which is run by the Milwaukee County Sheriff’s Office. 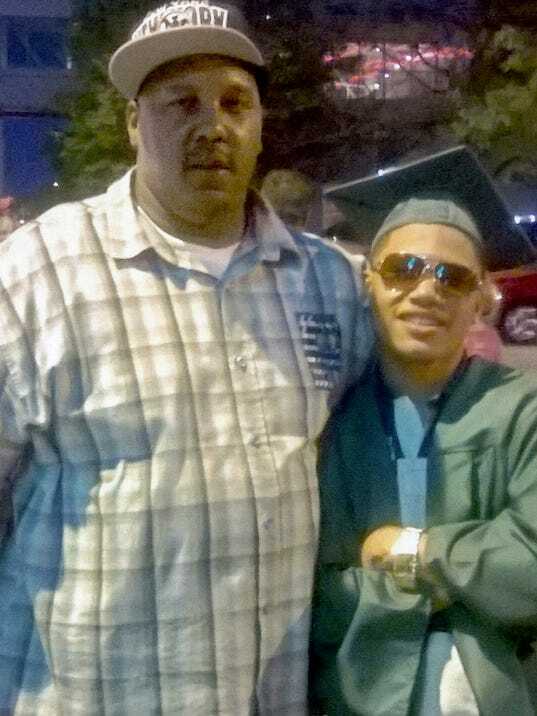 Thomas, 38, died of “profound dehydration” while in his cell, the Milwaukee County medical examiner’s office determined in September. His family said he was in the throes of a mental breakdown before he was jailed on charges related to a non-fatal shooting. Thomas’ death was classified as a “homicide,” meaning death at the hands of another person. The classification doesn’t necessarily mean a crime was committed. Three inmates housed near Thomas during his nine-day incarceration have told the Milwaukee Journal Sentinel that Thomas’ water was cut off in his cell before his death. The inmates said deputies told them that Thomas had flooded another cell and was being disruptive. It’s unclear whether Thomas was offered offered water from another source. Kent Lovern, Milwaukee County’s chief deputy district attorney, said the circumstances surrounding Thomas’ death “necessitated the calling of an inquest.” He declined to address what evidence and factors played into the decision. Since taking office a decade ago, Milwaukee County District Attorney John Chisholm has only been involved in one other high-profile inquest: the 2011 death of Derek Williams. In that case, a jury recommended charging three Milwaukee Police Department officers with misdemeanors for failing to render aid to Williams, 22, who died after gasping for air in the back of a squad car. A special prosecutor appointed by Chisholm to handle the matter ultimately decided he could not prove the case and did not file charges. Budge said Thomas’ family is not disappointed that prosecutors sought an inquest rather than filing charges outright. “From my understanding, the possibility of criminal charges is definitely going to remain on the table,” Budge said. Four people died in the Milwaukee County Jail in 2016. In one case, a newborn, Laliah Swayzer, died hours after her mother gave birth in her cell without any jail staff noticing. In the two other cases, inmates Kristina Fiebrink, 38, and Michael Madden, 29, died as a result of heart issues.